5-6 November, Athens. 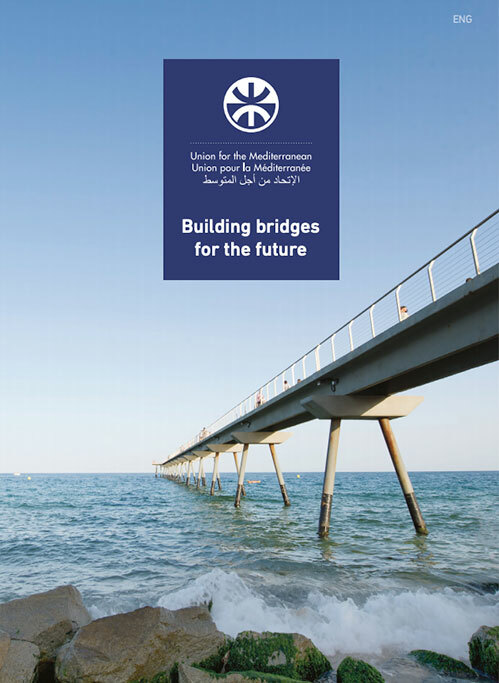 The Water Expert Group Meeting of the UfM will take place on 5-6 November in Athens, Greece. 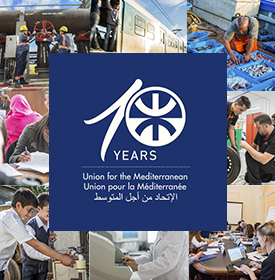 The UfM Water Expert Group (WEG) was mandated by the Euro-Mediterranean Ministerial Conference on Water (22 December 2008, Dead Sea, Jordan) and confirmed by the UfM Ministerial declaration on Water (Malta, 2017). It is comprised of high level representatives from the relevant Ministries and will convene twice a year counting on the participation as well of regional institutions, IFIs and stakeholders as observers.